Caleb the Razorback Basketball Coach and Ariel the Razorback Cheerleader! 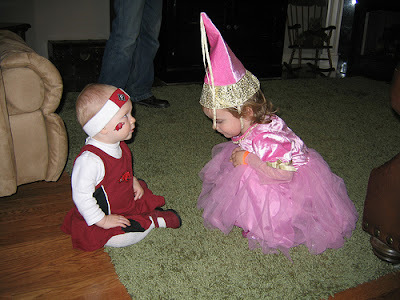 I stole this picture from Mandy...Ainsley looking at Ariel's shoes and Ariel looking at Ainsley's hat! I think these two girls reallly like each other! We had a great Halloween this year. 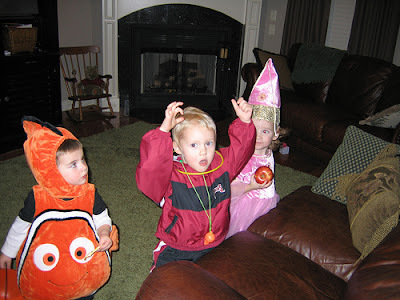 Caleb really looked forward to going trick-or-treating! 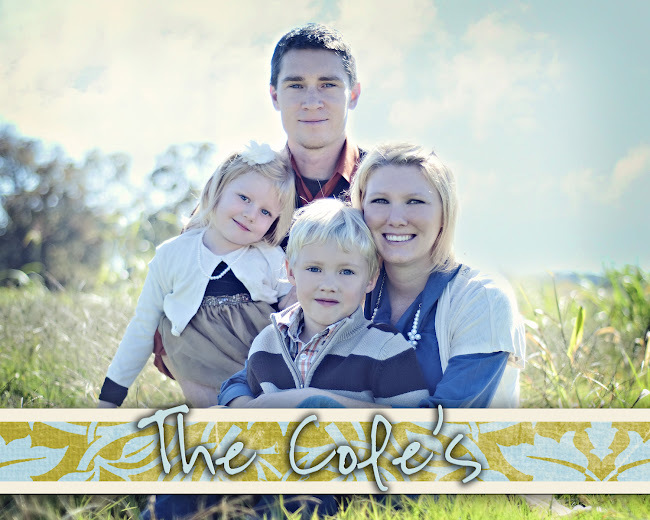 We took the kids to Clint and Mandy Bean's house to meet up with Caleb's friends there. We were actually going to go to a Trunk-or-Treat carnival at a local church here but Caleb really wanted to see his friends instead of going with just Mommy, Daddy and Ariel to a place where he had never been before. We had a great time! We went to Sienna Estates in Centerton but we made a pit stop first to see some friends! The first house we went to was actually Seth and Kelsy Vannaman's house and when Caleb and Will said Trick-or-Treat, Seth just told them to come in. 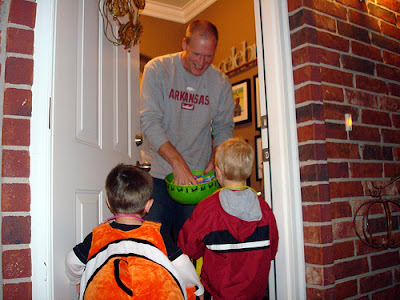 So, Caleb and Will both thought that when you say Trick-or-Treat that you were supposed to go into someone's house. It took a few houses to get the hang of it!